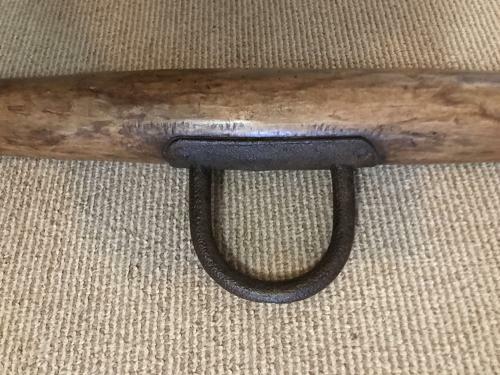 Old East Anglian Horse Plough Bar with looped ends. Some old remaining cart paint. great hung from a beam etc or on a pub wall etc.